This means the seller will take charge of Everything(Loading, Transportation to port, do customs clearance) before loading on board. FOB usually come with a local port name. For example when seller said FOB Guangzhou this means, the seller will handle the goods to Guangzhou port. After the container/goods was loaded on the ship then their responsibility is finished. Whats the size of Cargo Shipping Container? How many kinds of Container? 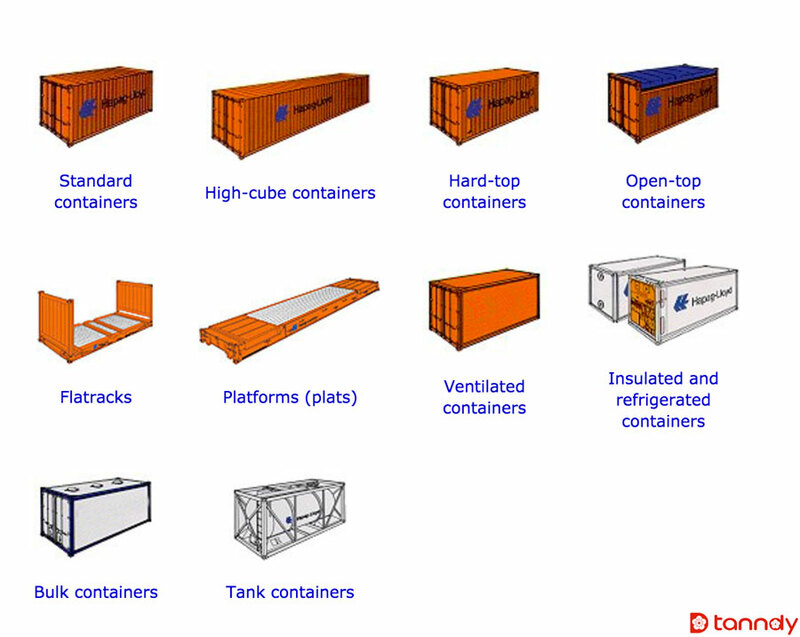 Container-typesThere are total about 10 kinds of different container, like normal standard container, high-cube container, flatpack container etc. This term the seller will take charge of shipping and insurance as well. They have to ship the container/goods to your port. Usually CIF come with a port name. For example your port is Durban then it is called Cif Durban. The seller have to ship goods to Durban port with insurance. CNF is the same as CIF but without buying insurance. Usually Anjia Group will suggest customers buy insurance all the time as the insurance is very cheap but important. 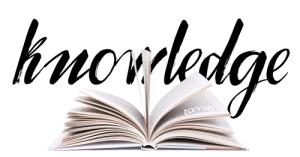 TT is a method of transfer, it is called Telegraphic Transfer. Usually our customers will TT USD to us. CO means Certificate of Origin. Do the markets open on Sat & Sun? Yes, they are all open on Sat & Sun normally. Only Chinese New Year then the markets are closed. Chinese new year is normally start by the end of Jan and last about 2~3 weeks. What time the market will open? Normally the market open at 10:00AM in the morning and close at 18:00PM in the afternoon. Some markets open little bit earlier like 9:30AM. Can I use USD in the market? Normally the people here do not accept USD cash. You should use local currency YUAN, it is also called RMB. How many days to visit Building materials market? Normally 4~5 days will be enough to visit the markets here. When is good time to come to China? There are two long vocation in China which is not good to come. 1~7 Oct. All the people is off. Most people are on travel and traffic will be busy. Not good to come. It does not have a certain date but it usually come by the end of Feb. Most people will have two weeks off. All people is off from work and most of them will go back to hometown. Customers do not come at this period. Beside above two big vocation, there are still small vocation like Mid Autumn Day Festival, Dragon Boat Festival, Tomb Sweeping Day etc. Most people used to have 2~3 days off but markets & shops are still open. It is not a problem for business visit. Usually, Markets & Stores are open at weekend. Bank & Office are closed at weekend. Yes, we do container consolidation. We can collect your goods from 10 different suppliers and load into one container.